The Internet of Things (IoT) is an environment in which physical “things” embedded with electronics, software, sensors, and network connectivity, with the ability to transfer data, and to generate collaborative outcomes. 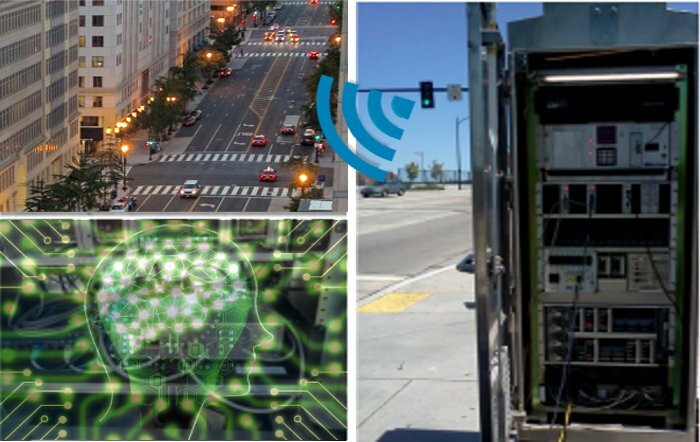 We focus the applications of IoT in intelligent transportation systems and smart cities. For example, the smart and scalable urban traffic control system can be seen as an Internet of intersections (things), where each intersection is an intelligent entity equipped with an brain called schedule-driven intersection control (SchIC) to optimize traffic flow, using predictive flow information from neighbors. It is also possible to integrate the adaptive traffic control system with the technology of Connected Vehicles. For example, As drivers approach an intersection with yellow light, they might face an indecision zone where they choose between braking hard to stop or running a red light. 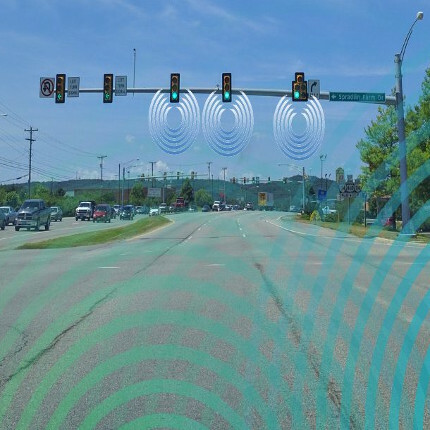 An integrated infrastructure and on-board warning system was designed, utilizing V2I communication with traffic light information, to help drivers making better stop/go decisions and prevent potential collision issues. 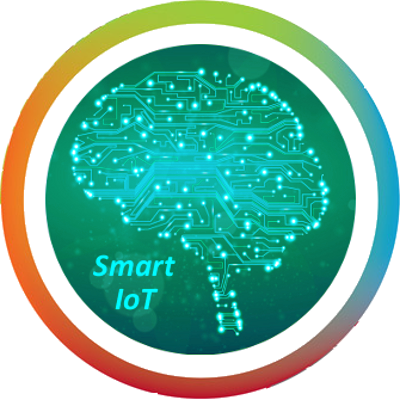 The WIOMAX Smart IoT Blog is hosted by our innovation research group to share a common vision from our research and industrial applications, and to make our dream of connecting world for a better life come true via the Internet of smart things (Smart IoT).